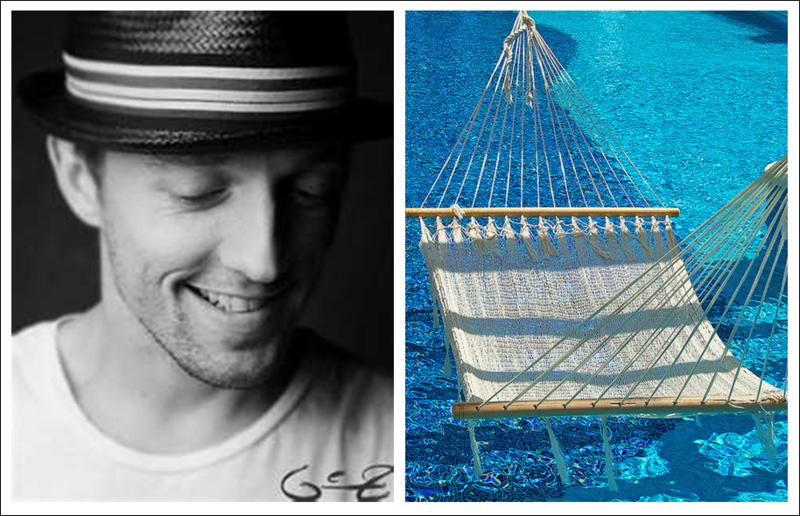 Here’s Jason Mraz’s rendition of the Seals & Crofts’ classic – – Summer Breeze. Song feels right this afternoon…Enjoy. Haven’t heard this rendition before, excellent. And here in the Summertime in England it just rains and rains! Thanks , David. Happy 4 th to you and your family. Ahhh, what a lovely soundtrack to a lazy summer afternoon. :-). Perfect choice, David! Brings back fond memories, but I have to say that is not Seals & Croft, but nice not the less. Yes, not Seals & Crofts (no one can substitute) but a 2000’s version. Thanks Candy. I this version as well. Yeah, Seals and Croft, I was a sophomore in high school. I loved the music back then.